Getting the senior leadership in an organisation to appreciate the value and importance of knowledge management can be very difficult. “Knowledge management” as a term often seems too abstract, and goes over their heads. What they want is a sharp, concise elevator pitch, that explains what knowledge management is all about, how it is applied, the efforts involved, and what kind of business value it can deliver. And what is the ROI? In this session, led by UK knowledge management expert Nick Milton (participating remotely), we will look at a few proven approaches for how practitioners can make a pitch to their leadership for the need for KM, a pitch that is concrete and makes business sense. Nick Milton from the UK will prime the session with a short 15-20 minute presentation and he will be complemented by two experienced local panellists with experience in the government and private sectors (Kan Siew Ning and Megan Stokes) to react and respond and contextualise to a Singapore experience. Nick Milton will make a short 15-20 minute presentation via Zoom conferencing setting out his experience and advice on how he would approach the problem, and his experience of dealing with the “yes buts". We open to panel responses based on their experience in Singapore and panel discussion (Nick will stay on the line to engage with our panellists). We have an open Q&A with the rest of our participants, focusing on the “yes buts” they encounter in their own organisations. Dr. Nick Milton is director and co-founder of Knoco Ltd (www.knoco.com) with 23 years of experience in Knowledge Management. Working with Knoco Ltd, Nick has been helped develop and deliver KM strategies, implementation plans and services in a wide range of different organizations around the globe. He has a particular interest in Lessons Learned programs, and has managed major lessons capture programs, particularly in the area of mergers and acquisitions, and high technology engineering. Prior to founding Knoco, Nick spent two years at the centre of the team that made BP the leading KM company in the world at the time; acting as the team Knowledge Manager, developing and implementing BP's knowledge of "how to manage knowledge", and coordinating the BP KM Community of Practice. Nick is the co-author with Patrick Lambe of "The Knowledge Manager's Handbook", with Stephanie Barnes of "Designing a Successful KM Strategy", and author of "The Lessons Learned handbook," "Knowledge Management for Teams and Projects", "Knowledge Management for Sales and Marketing" and "Performance through Learning - knowledge management in practice". Nick blogs most days (www.nickmilton.com) and can be found on Twitter (@nickknoco). Kan Siew Ning started his career with the Defence Science Organisation (DSO) in 1985 and has worked in several government agencies including IDA and DSTA. Before he left government service to go into part-time teaching and consulting, he was Director of Police Technology Department from 2004 to 2011. 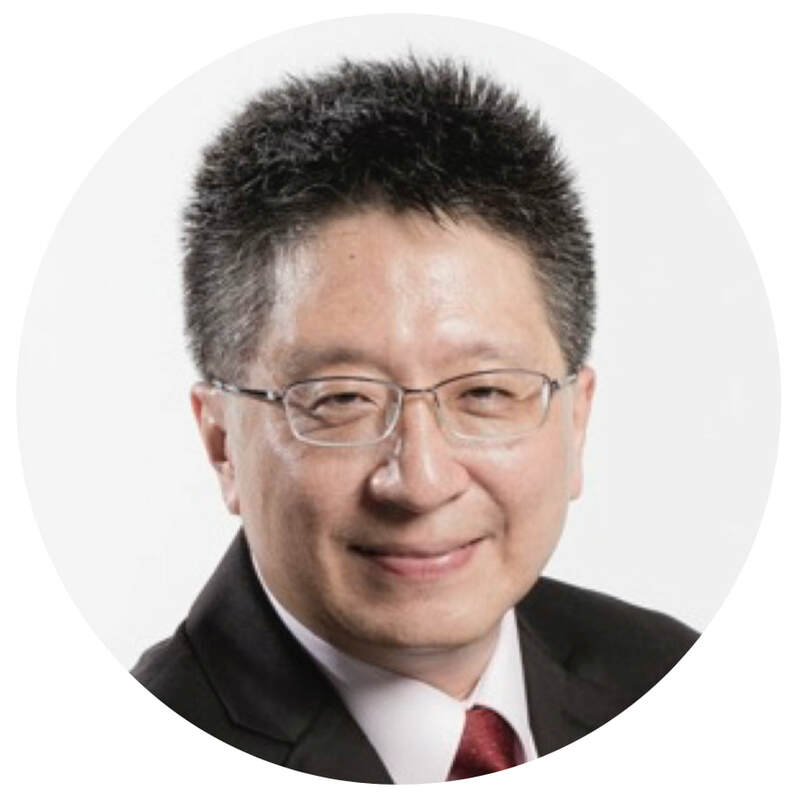 He has taught as adjunct faculty in the NTU MSc (Knowledge Management) programme, in NUS CNM and ISS, and currently teaches Leadership & Team Building, HRIS, Public Sector Systems, Smart Cities, Understanding Drones & Robots in the SMU business and IT schools. He has received three adjunct teaching awards from SMU. Siew Ning was a former President and EXCO member of IKMS (Information & Knowledge Management Society). He has implemented KM projects in IDA, DSTA and the Police Tech Dept. Siew Ning is the author of Practical Knowledge Management (2013), and co-editor of Thinking, Learning & Training – Practical Perspectives (2016). ​Megan Stokes is Director, Collaboration and Enterprise Knowledge Management at Singtel. 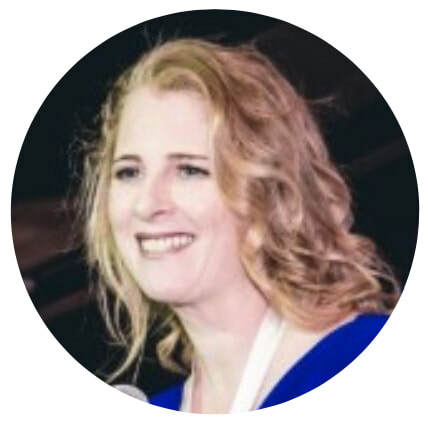 She has more than 20 years’ experience in programme, knowledge, and change management with a balanced approach in managing systems, people, processes and technologies. Prior to Singtel, she led the IT Systems and Services team for Sales; Wholesale and Satellite at Optus in Australia. Her passion is enabling people to reach their potential, and growing the focus on collaboration and knowledge sharing. Friday 17 August 2018, 3.30pm-5.00pm. Knowledge and information managers, intranet managers, teams responsible for implementing knowledge an information management initiatives in their organisations.